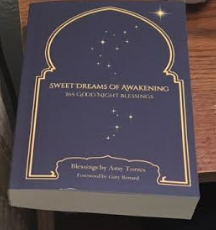 Sweet Dreams of Awakening is a book of 365 good night blessings inspired by A Course in Miracles. 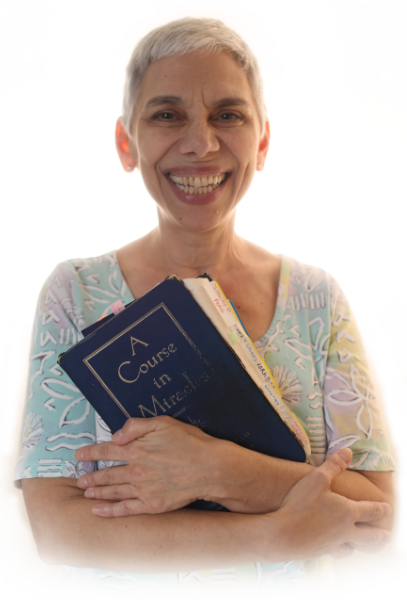 This book tenderly tucks you in each night, uses your sleep for spiritual awakening, soothes and strengthens you, and corresponds to all of the ACIM workbook lessons. Written by Amy Torres, illustrated by Harper Wood, and with a Foreword by Gary Renard, it is meant to comfort and enlighten. Perfect for holiday gift-giving. Available now at amazon.com and as an e-book on Kindle.